Who Wrote the Bible on ____________ ? I’ve heard that Vince Lombardi wrote the bible on the power sweep and John Wooden wrote the bible on the man-to-man defense. Everyone knows that David Copperfield wrote the bible on performing spectacular illusions and magic and Johnny Carson wrote the bible on late night comedy monologues. You hear this phrase all the time. 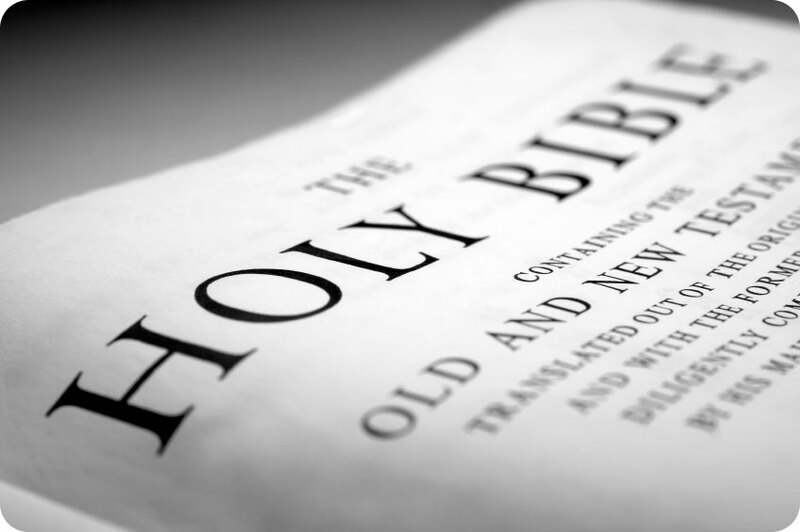 When people want to say something is authoritative, documented truth, the primary source for that topic or discipline, they use the phrase that it is “the bible” on that subject. So here is my question. Why do we use that phrase? In a secular, post-Christian, post-religious culture as the United States is, why do non-believers still use that expression to describe authority? They never say “this is the koran” on a company’s business practices or “this is the veda” on medical diagnosis. I believe the expression is still used by many because deep down people still believe the Holy Bible is something wholy different. It is not the same as other religious books. I believe non-Christians who use that expression know there is explicit truth in the Bible, even if they don’t ascribe to that truth or even recognize it as relevant to their lives. I believe most secular, non-believing Americans still view the Bible as authoritative, unique, distinct from all other books and because of that fact they’ve chosen to keep the expression in our American vernacular. I am not sure if it will stay that way forever, but it remains in place today. So when you hear that expression in your workplace or while talking to friends, ask why they use it. It might be an opening to explain your views on the Bible and the truth it contains for your life. And that my friends is the bible-truth. What is revelation? Strictly speaking, it is what is revealed to spiritual eyes, or what is intuited with spiritual insight; it is not something that has been written down. What has been written down is, in fact, one of many expressions of the revelation, not the revelation itself.